The Affective Neuroscience and Developmental Psychopathology Lab is dedicated to elucidating the etiology and pathophysiology of mental illness and addiction and informing the development of treatments. Our research generally focuses on the development of psychopathology during adolescence, as this is a period during which there are immense changes both in social development and neurodevelopment. From this developmental perspective, our current work investigates the pathophysiology of depression and anhedonia, eating disorders, and substance use and abuse. Furthermore, our lab has also integrated the topics of adolescents’ health-risk behavior, sleep, and LGBT health into our body of research. The overall purpose of our research is to alleviate the suffering that people with these psychopathologies experience. In our lab, we take approaches that are grounded in the theories of positive affect, affective behavior, social context, and genetic characteristics. Specifically, we employ structural and functional neuroimaging, to allow us to better understand the neural bases of these conditions, alongside behavioral measures and self-reported characteristics. Our ambitious lab members show dedication to excellence, research integrity, leadership, and supportive collaboration for the purpose of creating groundbreaking research. Dr. Forbes earned an AB from Harvard University and an MS and PhD in child clinical and developmental psychology from the University of Pittsburgh. 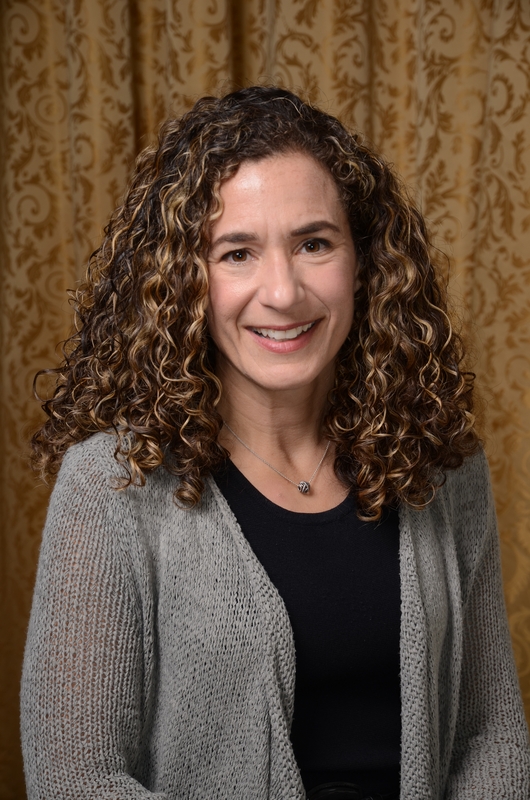 She completed a clinical psychology predoctoral internship and a postdoctoral fellowship at Western Psychiatric Institute and Clinic (WPIC) before joining the University of Pittsburgh faculty as Professor of Psychiatry, Psychology, Pediatrics, & Clinical and Translational Science.